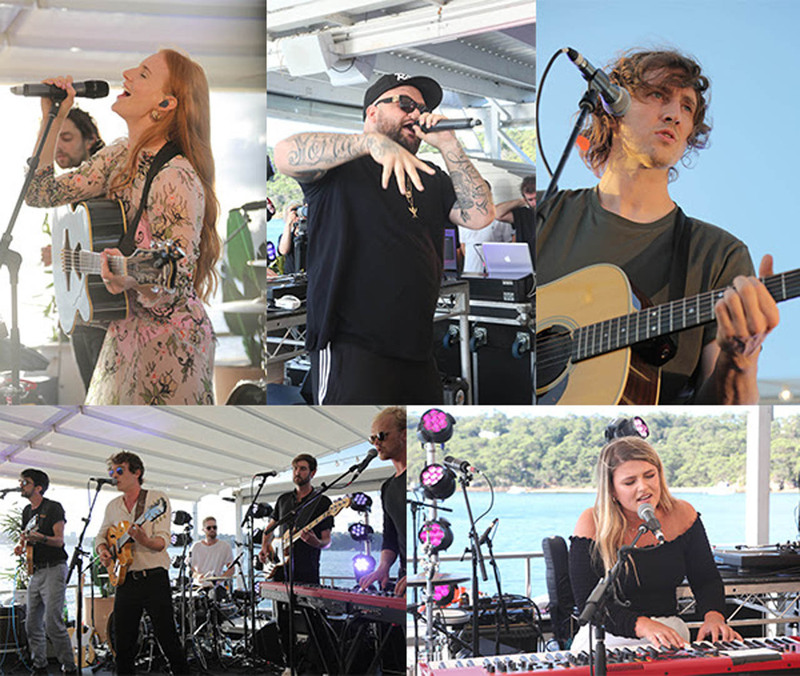 Island Records Australia officially kicked off 2019 showcasing an array of talent from their roster on Sydney Harbour. 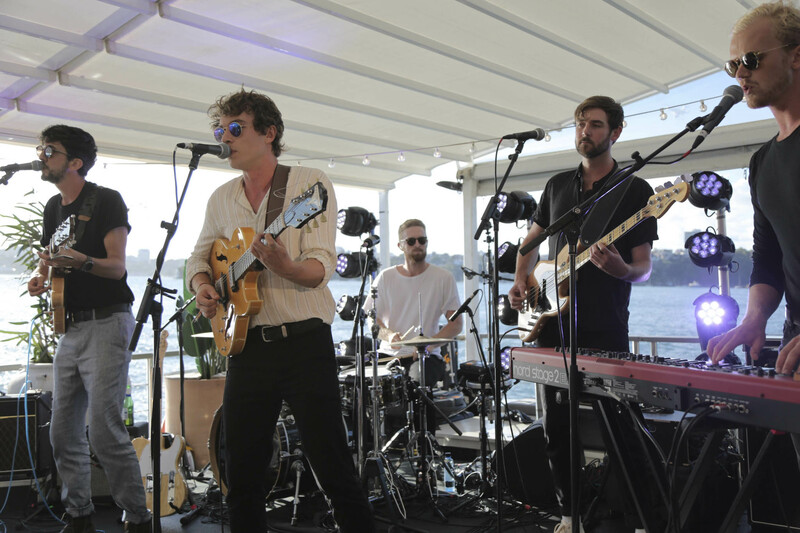 With the Sydney skyline as a backdrop, Island recording artists Eliott, Winterbourne, Vera Blue, newly signed Briggs and headliner Dean Lewis premiered new tracks live to the VIP audience. 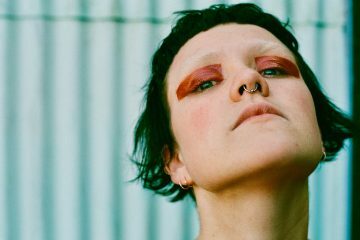 Hitting the stage first was rising Melbourne artist Eliott who performed ‘Calling’, lifted from her critically acclaimed debut EP Bold Enough, and new tune ‘Shaking My Hips’ which will be released next month. 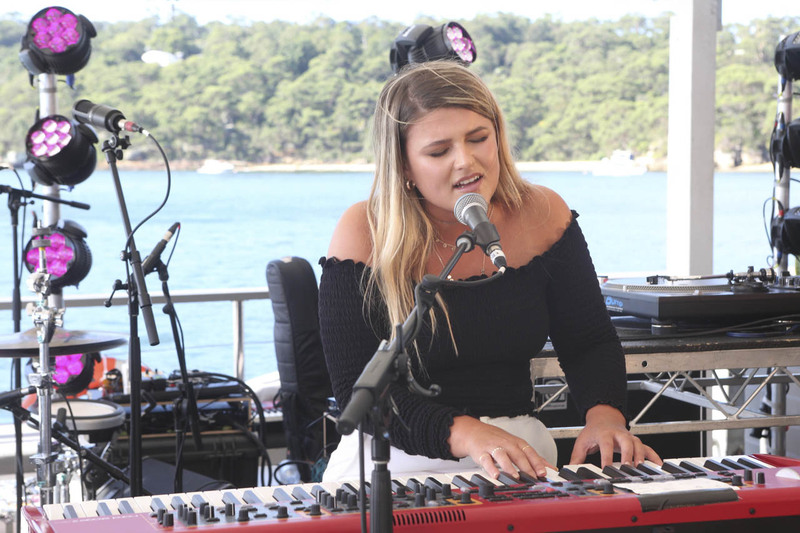 Her powerhouse vocals certainly warmed up the crowd leaving them taking note of the much touted ‘one to watch’ for the year ahead. 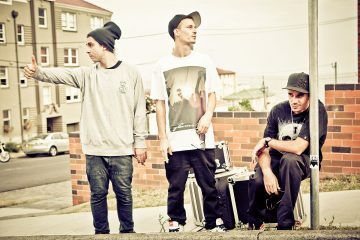 Newly signed Briggs (one half of ARIA & APRA award winning A.B. 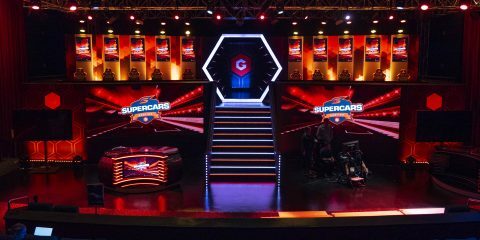 Original) teased the crowd with a promise of new music this year and performed new songs ‘Change The Game’, ‘Life Is Incredible’ and ‘Go To War’. 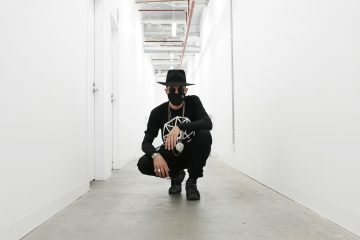 The powerhouse rapper and founder of all indigenous record label Bad Apples has created music that has made him a pioneer of the new wave of Australian hip-hop. Island Records are thrilled to welcome Briggs to the label. 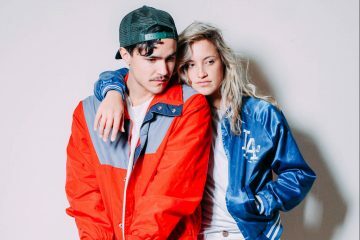 Central Coast duo Winterbourne, who are no stranger to the live stage having toured with the likes of the Rubens and Little May, held the audience in the palm of their hands. Kicking off their performance with their full band, they played a fresh new tune ‘Too Many’ the followed with current single ‘Take The Golden’; both songs from their forthcoming debut album. Vera Blue on guitar and with her three-piece band, launched into her set with her summery song ‘All The Pretty Girls’ and then surprised the audience with a powerful performance of her new single ‘Like I Remember You’ which she announced will be released globally tomorrow. Currently touring the Summer Festival circuit, Vera Blue got the audience moving and singing with an energetic performance (now sans guitar) of her hits ‘Regular Touch’ and ‘Lady Powers’. With the release of her #6 ARIA charting debut album Perennial and follow-ups Lady Powers | Power Ladies Remix EP, and Lady Powers Live At The Forum LP, Vera Blue has proven herself to be an exciting, formidable recorded and live act who continues to garner acclaim across the globe. Closing the night, Dean Lewis proved why he is exploding all around the world. Captivating the audience with an explosive live performance with his band he showcased new material from his highly anticipated, soon to be released debut album. Opening his set with the song that launched him in 2016, ‘Waves’, he then wowed the crowd with a new track ‘Stay Awake’ and current single ‘7 Minutes’. With over a billion global online streams of his music, Dean then performed his international smash hit ‘Be Alright’ which was voted #6 on triple j’s Hottest 100 and recently performed live on The Ellen Show. 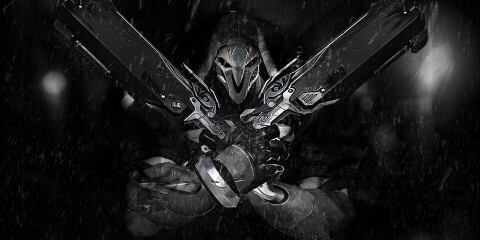 Playing in his hometown, he then closed the night with ‘Hold Of Me’ another new song from his forthcoming debut album. Dean now heads to the US for his first headline shows with many shows now sold out. Get ready for a big 2019 as Island Records Australia have a huge year ahead of them with new albums coming from Dean Lewis, Hilltop Hoods, Polish Club, Winterbourne, Boy & Bear, Jarryd James and more.